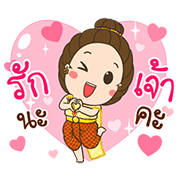 http://www.line-stickers.com/ – Sabai Dook Dik Line Sticker | Sabai is here with lovely Thai old fashion. This time there’s animation and sound too! 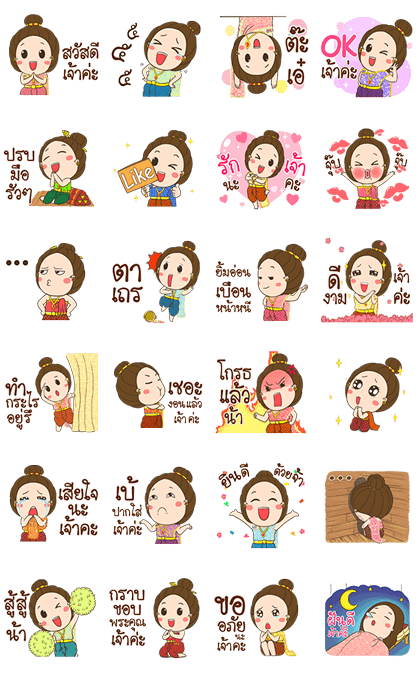 Why not become friends with Sabai?